A B.C. Supreme Court judge has upheld a roadside testing regime brought in by the B.C. government to stop impaired driving. B.C. 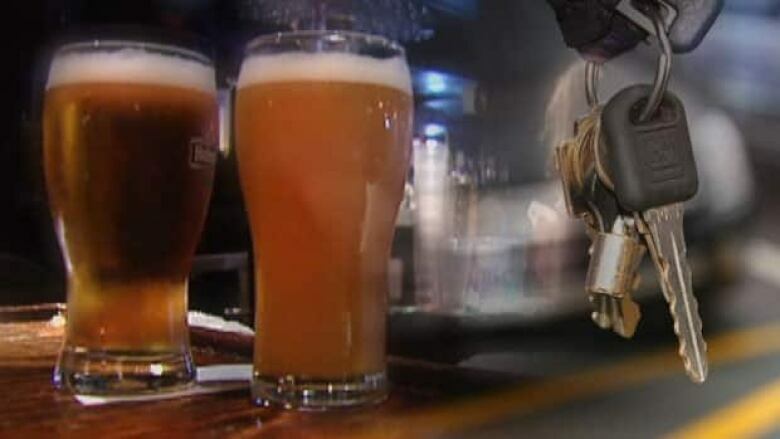 's Supreme Court says provincial legislation aimed at fighting impaired driving does not breach the charter rights of people who blow over the legal alcohol limit. In a ruling released Monday, Justice Jennifer Duncan dismissed a challenge from four drivers who claimed the review process for 90-day roadside prohibitions was flawed. The claimants claimed the Immediate Roadside Prohibition legislation places the onus on the accused to prove a flaw or gap in police evidence if they want to appeal a ban. They also said the rules favour police in the event of a "tie" decision. But Duncan found that since the driving prohibitions don't result in criminal sanctions, there's no need for the same kind of protections offered to people facing Criminal Code sanctions. She also found that the benefit of doubt goes to public protection — not the police. "The salutary effects of the IRP scheme vastly exceed its deleterious effects," Duncan concluded. "It is a powerful tool which sees the immediate suspension of drivers who have been drinking alcohol from our roads, yet enables a meaningful review of the suspension as well as avenues for further judicial review. It is a measured response to the societal danger of drunk driving." One of the lawyers who argued on behalf of the four drivers said they are reviewing Duncan's decision with a view to deciding whether or not to appeal. Sacha Roudette said that while the IRP may be an administrative scheme, the penalties incurred are serious. "In my opinion having a reverse onus provision creates evidentiary impossibilities for drivers making it impossible for them to defend themselves," she said. "Unfortunately, the judge didn't see it that way." The case is the third time the legislation has been challenged since it was introduced in 2010. 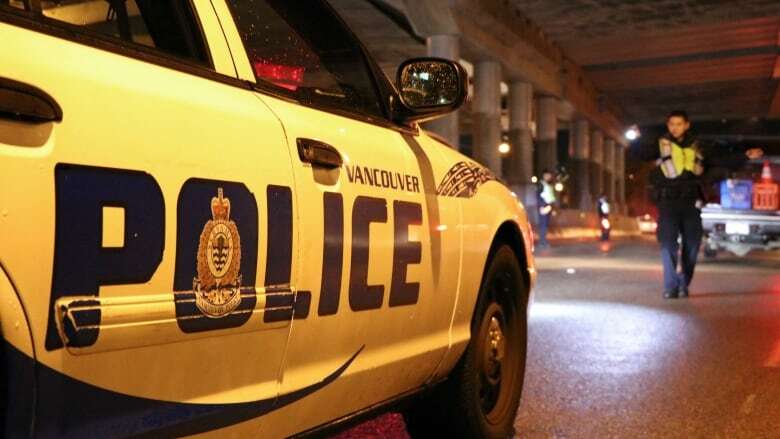 In 2011, the original Immediate Roadside Prohibition legislation was found to be unconstitutional because of protections against unreasonable search and seizure — a decision that was subsequently affirmed by the Supreme Court of Canada. A revised version of the scheme was later upheld by the courts in 2014. In 2016, the legislation was once again amended with a reverse onus provision where the burden of proof is on the driver, rather than the officer. In her decision, Duncan pointed to statistics that show the IRP regime has been successful in reducing alcohol-related fatalities and crashes as evidence that any breaches would have been justified had she found they existed. The statistics indicate a 21 per cent drop in deaths caused by crashes and a 53 per cent reduction in alcohol-related accidents overall. Roudette said no one is advocating for impaired driving. "The government has a responsibility to pass laws that agree with the charter and are constitutional and respect people's rights," she said. "And if they've passed a law that doesn't, then they should be struck down. And that's just the way our constitution works."